So glad to see you today At the Fence. 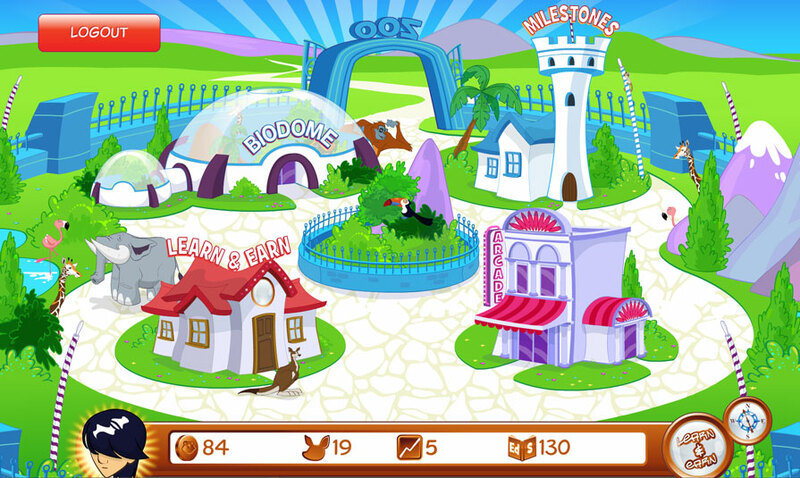 We have been the chance to review Zoo Whiz. My daughter really enjoys this. 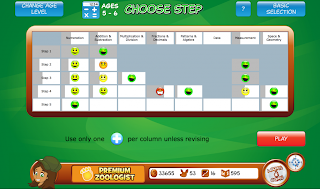 Zoo Whiz is an online, interactive, educational site that she actually asks to use. There is a free Zoo Whiz you can try out, but it is well worth the $14.95 price tag for a years worth of use for the Zoo Whiz Premium account! They get to choose a zoo keeper. What Zoo Whiz looks like! As the parent you control the level of learning they are allowed on. If you feel that the work is too easy or too hard, you can go in and change the settings. I personally used Zoo Whiz for quiet, seat work. She had to wear headphones, but she was able to sit there and work on her own while I was busy with someone else. It was also good for reinforcing lessons she has already learned. 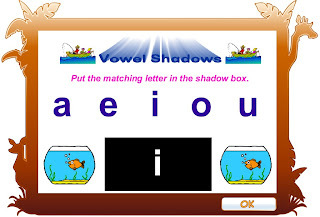 As she works on a lesson she is given two chances to answer correctly. If they still get something wrong they then give the correct answer. 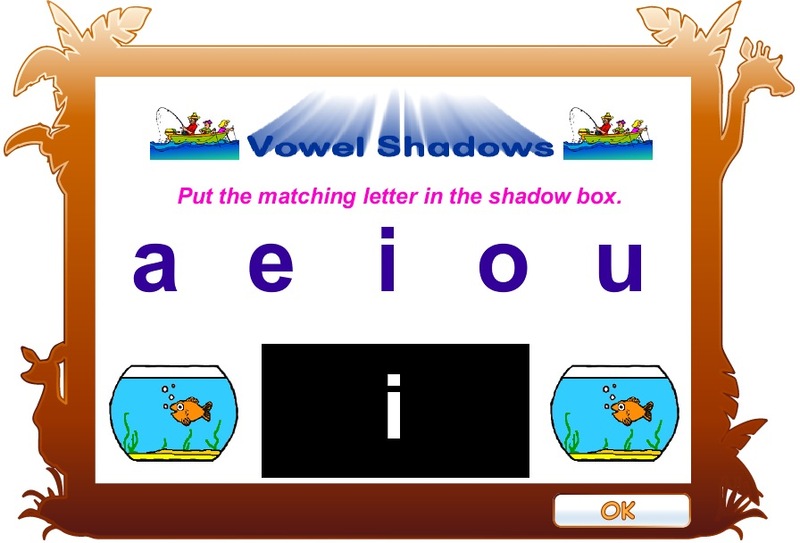 By completing the work correctly she earned 20 coins which she can later use to purchase animals for her zoo. 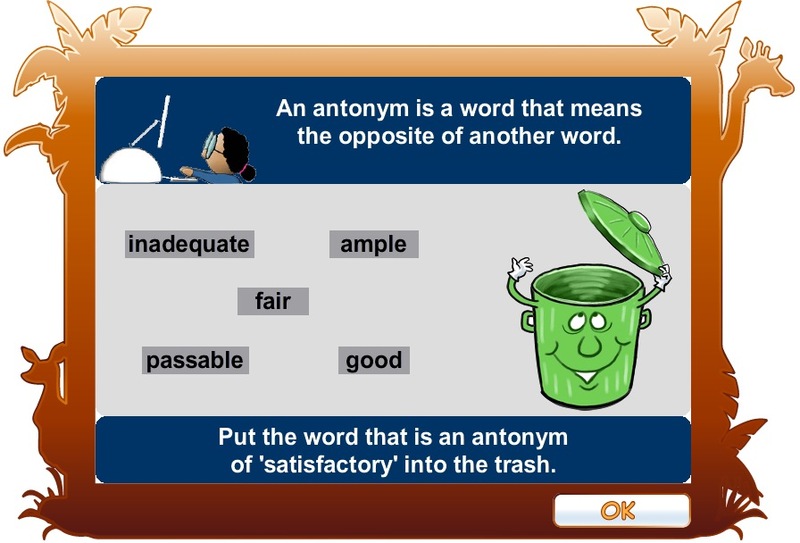 If she answered incorrectly the first time and then correctly the second she received 10 coins. This is used as incentive and it made learning fun. The coins can also be used for opening new games. The only thing she would like to see changed is the ability to take care of the animals. The classes they teach are math, reading, and words. The child can work in whichever subject they chose. I set up time limits for each and then allow some fun time to purchase animals or to play a game. It is very easy for the child to focus on the fun if you do not watch and limit their time. Zoo Whiz has been a big help to my daughter. And I recommend this program to my neighbors! Maybe some grandparents would like to get this as a gift for their grandchildren! Great idea! 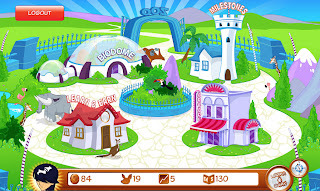 Be sure to see what other Crew Members have to say about Zoo Whiz, by clicking on the banner below! I have a grandchild who is having trouble with math. This is an excellent idea for extra help.